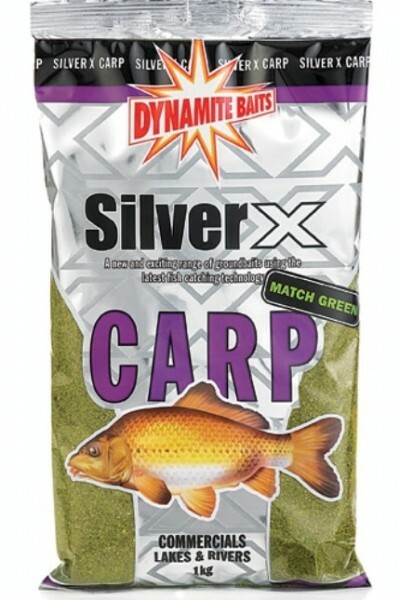 The three Silver X Carp groundbaits are the most recent additions to the Silver X range. All are made from sweet biscuit and fishmeal and containing particles that attract big carp into your swim and keep them feeding for longer. They are perfect for use on the pole, feeder, or method feeder and act as a great carrier for other particles such as sweetcorn, pellets, worms and casters.